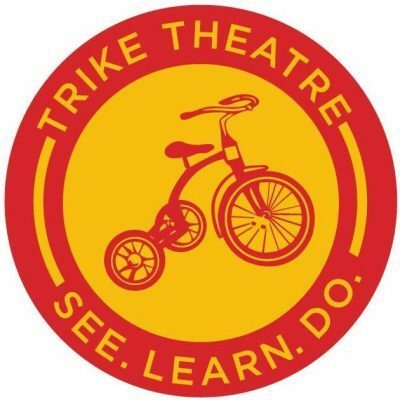 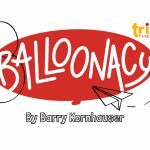 There’s one more great show in the Little Trike Series at Trike Theatre this spring. 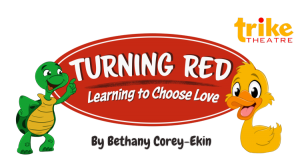 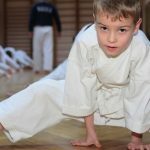 It’s called Turning Red: Learning to Choose Love. 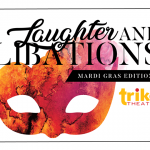 Show dates for “Choose Love” are April 27th through May 4, 2019 at Trike Theatre and then May 11th through May 18, 2019 at the Arts Center of the Ozarks location.